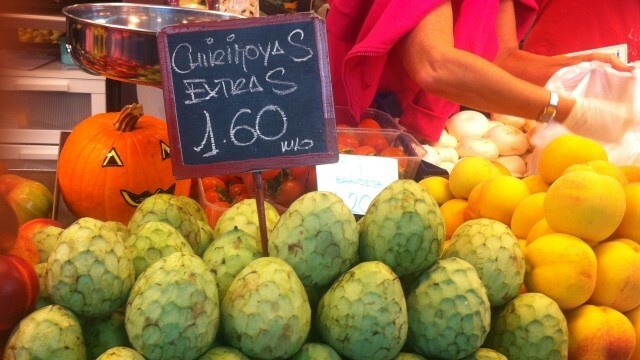 8 Weird Tropical Fruits you've got to try! 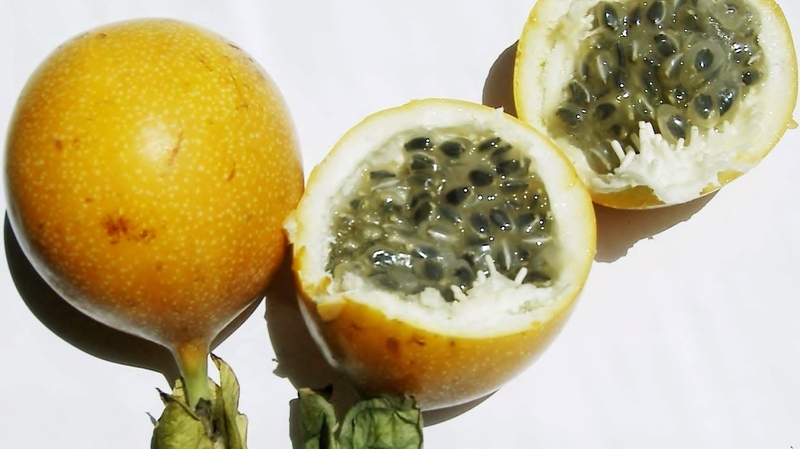 8 Weird tropical fruits you’ve got to try! Don’t judge a book by it’s cover, and definitely don’t judge these fruits by their shape, smell or color. The Costa Rican feria, like many farmer’s markets, is a crossroads for opposites. 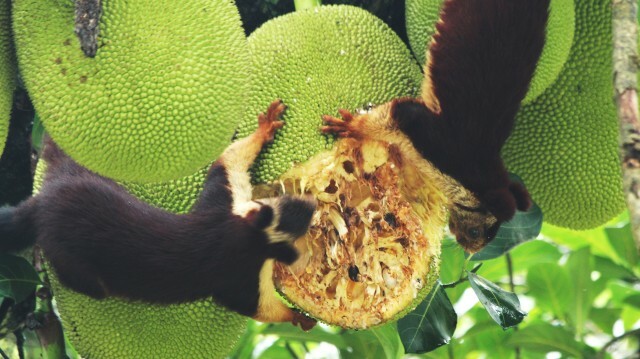 There in one location, visitors will experience an age-old tradition among the freshest of tropical fruits. There once a week, shoppers will browse locally-grown fruits and veggies with origins from all over the world. If there’s one thing you can count on, it’s that a trip to the feria will expose you to a variety of foods you may not even recognize—but not all that is unknown is bad. 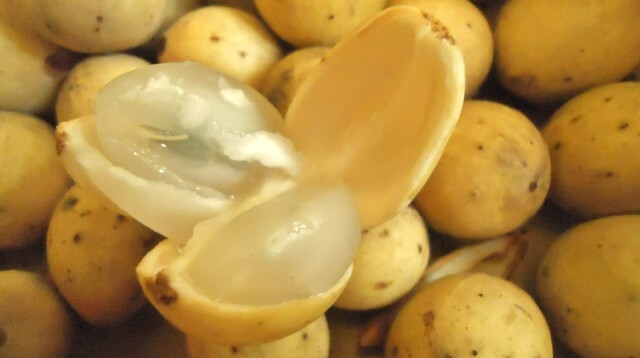 Push yourself outside the box, and try one of these bizarre fruits next time you shop. 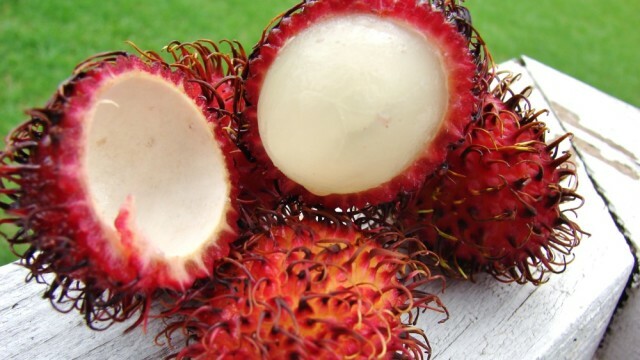 In Spanish, the funky purple fruit is named for its flavorful center; “mamon chino” afterall means “Chinese Sucker.” It’s Malaysian name, however, “rambutan” means “hairy” addressing the soft tendrils that spine out from the fruit’s peel. Lanzón is a potatoe-looking fruit of many names: langsat, lanzone, duku, lansek, lanson… The list goes on. Word of the wise, however, don’t eat the bitter seed inside! Choose one with a green and golden hue. The fruit ripens very quickly at room temperature, and it’s best to eat when they are slightly soft. A ripe cherimoya is like a ripe avocado—the skin may be a bit brown. Once ripe, you can store in the refrigerator for a couple of days, but they will start to lose their flavor. You should slice the fruit in half and scoop out the flesh with a spoon—do not eat the skin or the seeds. Some suggest sprinkling lime juice on the fruit before eating, or using it for the base of a smoothie, but you should just eat it raw and without any other additions. At least for the first time. 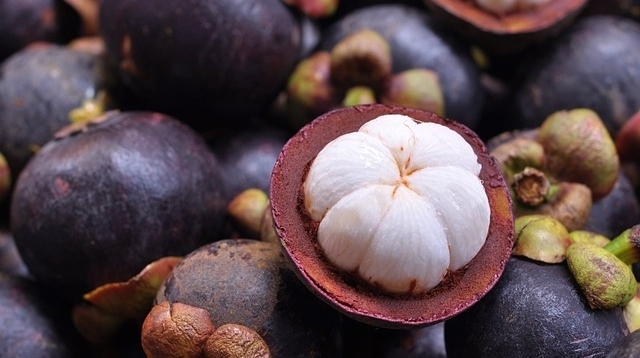 “This incredible superfruit is commonly referred to as the “Queen of Fruits” …Traditionally, Mangosteen fruits have been used for thousands of years in folk and traditional medicine to help support healthy inflammatory processes and digestive health converting this rare fruit to the new darling of the super fruit world. When there’s a queen, there’s a king. Durian, known to many as the “king of the fruits,” is another Malaysian oddity that has made its way into Costa Rica. It’s hard and spiny skin makes it look more fit as a weapon than as something edible. 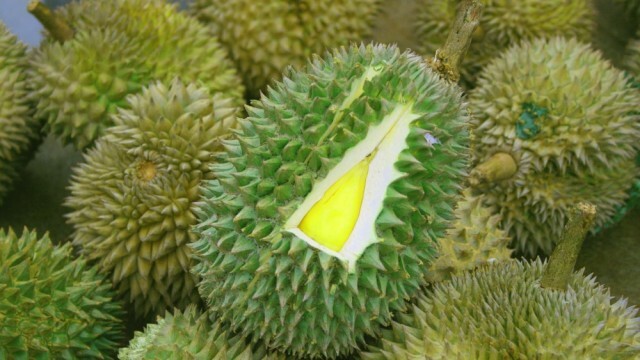 Nevertheless, durian fruits have a strong and loyal following.